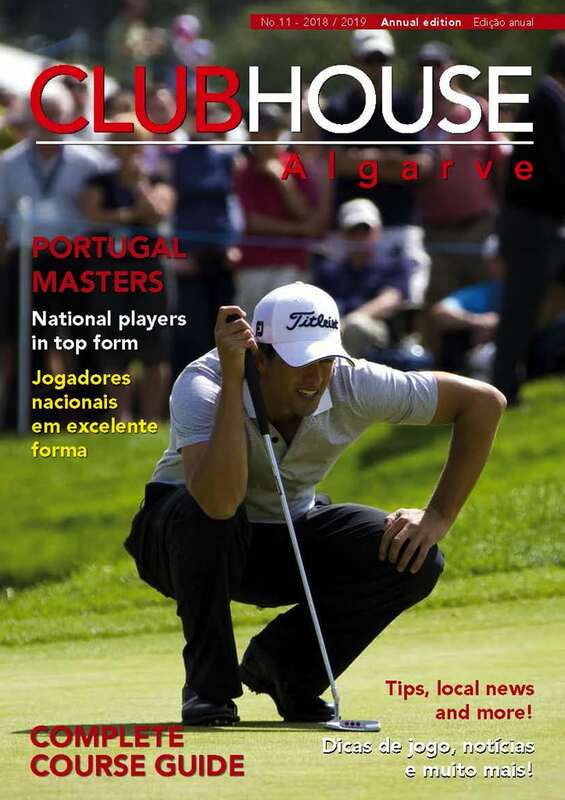 Lisbon of course is only a short drive from the Algarve and local golfers and visitors are sure to be interested in a new international amateur golf event just launched to showcase some of Lisbon’s finest and best value courses to UK and European golfers. The ORIZONTE Lisbon Golf Trophy will take place in the Costa Azul region, south of Lisbon, from February 10-15, 2015, and will involve friendly competition across two handicap categories, with cultural highlights including a Fado dinner, wine-cellar visit and tasting. Five nights’ accommodation is included at the four-star Sesimbra Hotel& SPA, with four tournament rounds played at Quinta do Peru, Aroeira, Ribagolfe and Santo Estevão, and, with all transfers included, golfers can relax and save additional costs on car hire. Daily breakfast and a prize-giving dinner are also included, with plenty of prizes on offer in category one (handicaps to 18.4) and two (handicaps to 36) and daily awards for the longest drive and nearest the pin. Entry into the ORIZONTE Lisbon Golf Trophy costs €530 per person (£440 approx) and places can be reserved by emailing info@orizontegolf.com. Launched this spring, ORIZONTE – Lisbon Golf offers the chance to play some of the leading courses in close proximity to Portugal’s capital together with exceptional value for money on a wide range of accommodation options across the region. Quinta do Peru has hosted several European Challenge Tour events while Aroeira features two championship layouts including Aroeira I, venue for the Portuguese Open in 1996 and 1997. 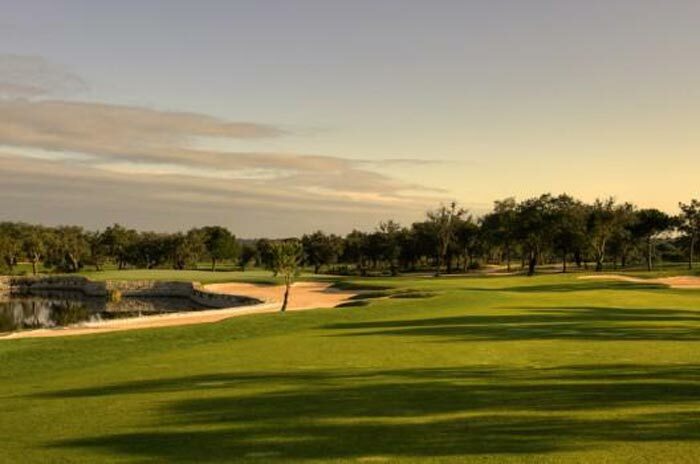 Ribagolfe, a host of the European Tour Qualifying School since 2009, provides two more challenging courses, both set within ancient cork oak forest, while golfers can also enjoy the 7,000-plus yards challenge at Santo Estevão. After enjoying the delights of the capital, golfers may of course return to the sunny Algarve …. !